So, this week the first pregnancy scan happened. I’m not going to lie, I was bricking it. The appointment wasn’t until after lunch so hubby had gone to work for the morning and I spent the morning, well, irrationally worrying if I’m honest. 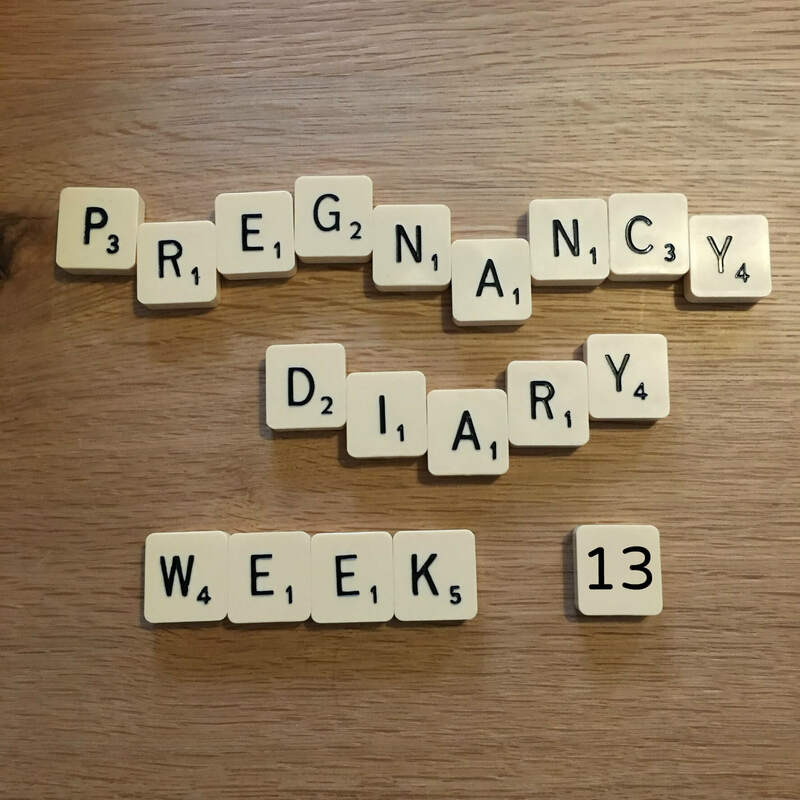 Largely due to the fact that I’d been experiencing regular discomfort on the left side of ‘that’ area from early on, I’d decided that either the pregnancy was ectopic or I had a massive tumour taking over my womb. I know, I did say it was irrational! Fast forward to the scan and of course I made the rookie mistake of drinking too much to ensure that I had the full bladder requested in the scan letter, the appointment was delayed and hubby kept reminding me that I couldn’t www or the scan wouldn’t work. Eventually of course when we were called in, the first thing the sonographer told me to do was go to the toilet and empty half my bladder, as she didn’t want me to be uncomfortable and they only needed a bit in there. 1) Why on earth does it say full bladder in the letter if they don’t really mean it?! 2) Have you ever tried emptying half of your bladder when you’re absolutely bursting?!!! I had little faith in my bladder control at this point but somehow managed to stop part way through. Anyway after all that kerfuffle she started the scan. Now I don’t know if this is the same in all NHS hospitals, but there was a tv screen on an arm that she positioned right in my face. I’d never seen this on TV or at any other ultrasound scan I’d had (I’ve had a few, for my kidneys; more about that later). I couldn’t look. Not until she had told me that there was indeed a baby, with a heartbeat, perfectly fine. Then I looked. It was magical. I know what you mean about the full bladder thing, for all my scans I drank exactly the amount the letter specified only for them to say, “wow that’s a full bladder!” This time the 20 week scan was delayed by 40 mins and took 20, I’ve never been so desperate! Hope the rest of your pregnancy goes smoothly. Thank you! I intend to visit the toilet before I leave the house next time and drink a bottle of water while I’m waiting!